Best Barcelona Blogs 2019 - As Selected by Locals! 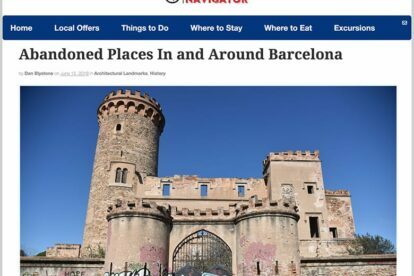 Best Barcelona Blogs 2019 – As Selected by Locals! We asked our own Barcelona bloggers about their favorite independent blogs & websites about their city. Here’s a list of their tips in alphabetical order! 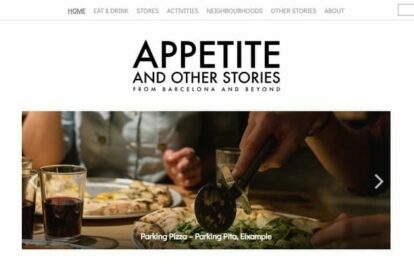 Sara, a Swedish expat, started the Appetite & other stories blog as a way to document her favorite restaurants, bars and stores in Barcelona. She has been living in Barcelona since 2001, so by now she is practically a local! You can find great tips for restaurants and other fun places on her blog. Not only in Barcelona but also other places in Spain and all over the world. 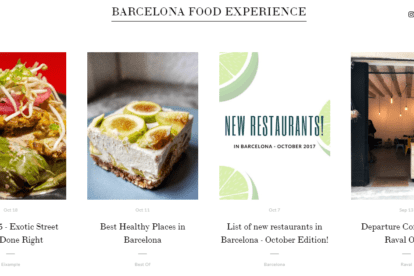 If you’re looking for fun and interesting local places to eat while in Barcelona, the Barcelona Food Experience blog has you covered! This blog has everything you want to know when looking for interesting places to eat in Barcelona. Of course, this includes the events in restaurants, the type of food served and the quality of the service based on the bloggers’ personal experience there! Barcelona Hacks is a blog run by Ash, he is originally from Vancouver but has been living in Barcelona for about 7 years now. He started the blog as a way to document his time in the capital of Catalonia. 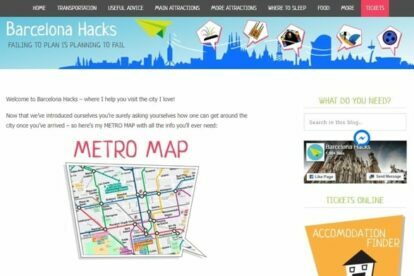 However, when he realized how little tips and tricks there are for expats/immigrants in Barcelona he changed the direction of the blog. The blog is filled with tips on what to see and do in Barcelona, but also tips for budgeting and clever ways to travel or avoid touristy spots. Definitely worth checking out! Are you a street art enthusiast? And do you enjoy seeing new and exciting artworks on buildings before they’re taken down? Are you interested in street art? 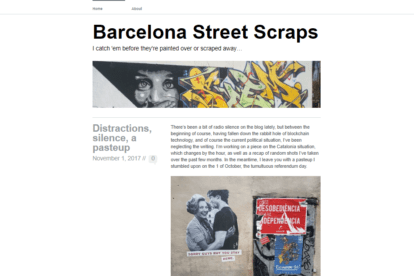 If you answered ‘yes’ to any of these questions, then you should most definitely check out Barcelona Street Scraps; an independently run local blog. They regularly post images of new and exciting street art found around Barcelona. The aim is to record all these stunning pieces before they are ‘scraped away’ by the city. To capture the visual beauty of the pieces before they disappear. 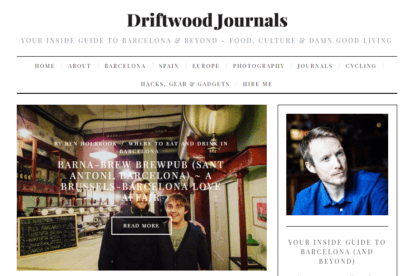 Driftwood Journals is an insider guide to Barcelona written by Ben Holbrook about the ins and out of Barcelona. The blog posts about current and upcoming events in the city. Where to eat, where to stay and what to experience or see while traveling through the city. The posts are fun and interesting to read. And they give you excellent suggestions for how to spend your time in Barcelona. Barcelona has often been lauded as one of the most diverse food cities. And with the Spanish culture having such a diverse and rich cuisine, it’s really no wonder then that the food is always delicious. But how are you supposed to find that one special spot you’ve been waiting to check out during your trip here after hearing whispers about it from the locals? 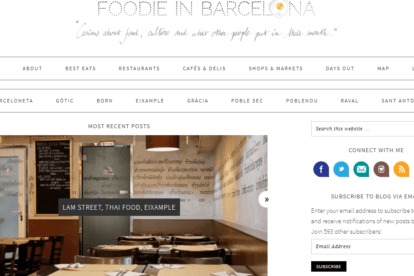 You should check out Foodie in Barcelona – a great foodie blog that provides readers with an extensive list of restaurants, food carts, bars and cafes within the city. 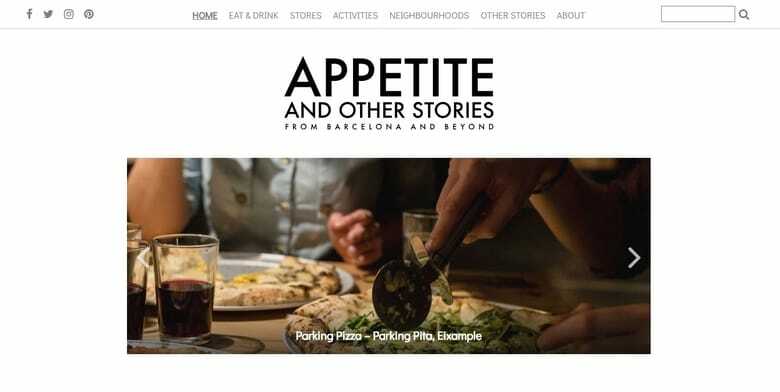 Moreover, it features short and informative reviews of the best places to eat at when in the capital of Catalonia. 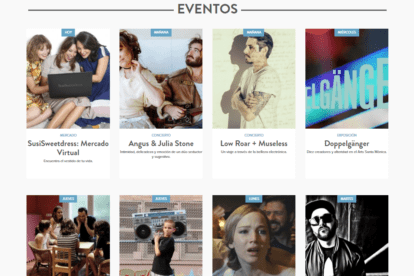 For interesting articles and posts about cultural and leisure events in Barcelona, LeCool Barcelona (in Spanish – translation here) is an excellent blog to check out. So if you want to keep busy with fun and interesting activities while in Barcelona, this blog will be of great help. The blog updates its content daily to ensure that readers get fresh information on what is currently happening in Barcelona. Whether it is music concerts, recitals, exhibitions, films and more. 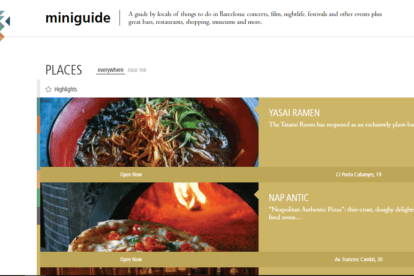 Miniguide is an independent blog run by locals on things to do in Barcelona. The blog is thorough and updates regularly with what’s good to do, see, or eat in the lovely Catalonian city. This gives readers well thought out and informative articles. Learn about events, projects, food, and drink in Barcelona, including the LGBT hotspots in the city. 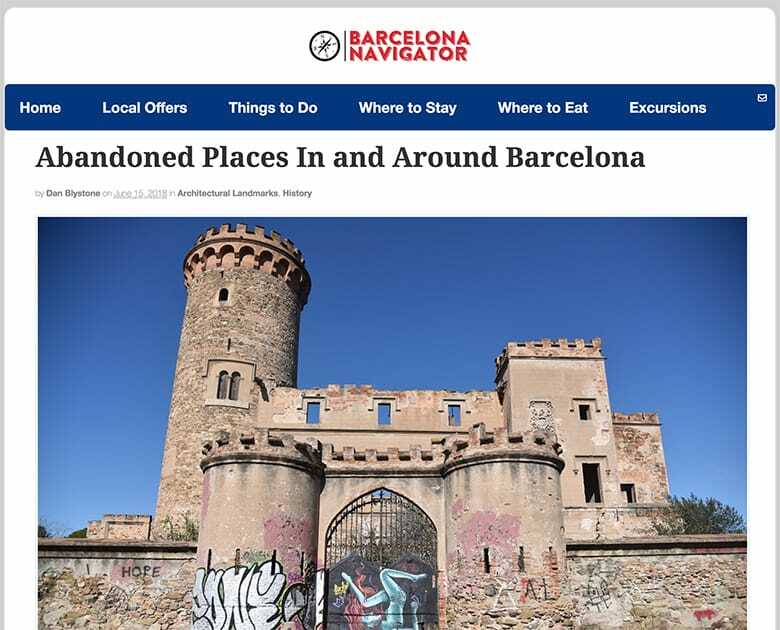 Barcelona Navigator is an online city guide geared towards both visitors and locals. 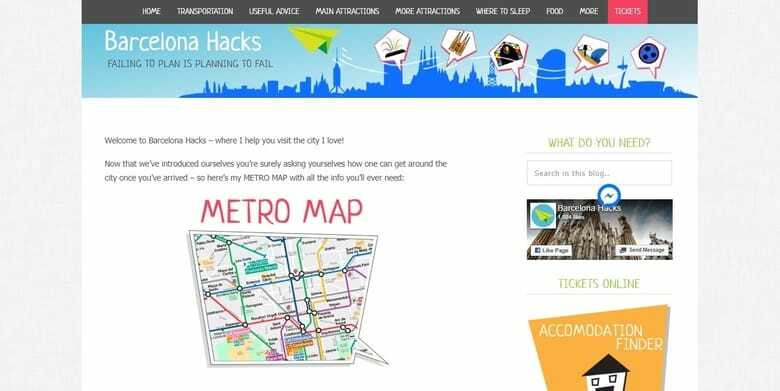 It covers things to do in the city from exhibitions to concerts as well as where to stay, where to eat and fun excursions in Catalonia. Did we miss your favorite blog about Barcelona? Please let us know at barcelona@spottedbylocals.com!